It’s now a month into 2019, and it’s that inevitable time of year when most of us have (let’s be honest) given up on our New Year’s resolutions. We’ve all been there. But sometimes, all you need to get back on track is to commit to the lifestyle you want. We’re talking healthy food, stylish athleisure wear, and (above all else) fitness-friendly gadgets. From wearable tech to home appliances, nothing says “I am taking this seriously” like investing in yourself and your future. Best Buy has the latest tech you need to plan your workouts, eat healthier, and keep track of your progress and results. Find everything from wearables, to juicers, to smart scales in stores and online. Not only do they have a wide variety of products, but to help kick start your fitness journey and find the best gadgets for your personal needs, hit up the team of Blue Shirts to get all your questions answered. Find out some helpful tips on how to get the most out of your tech and discover uses you never knew your gadgets had! 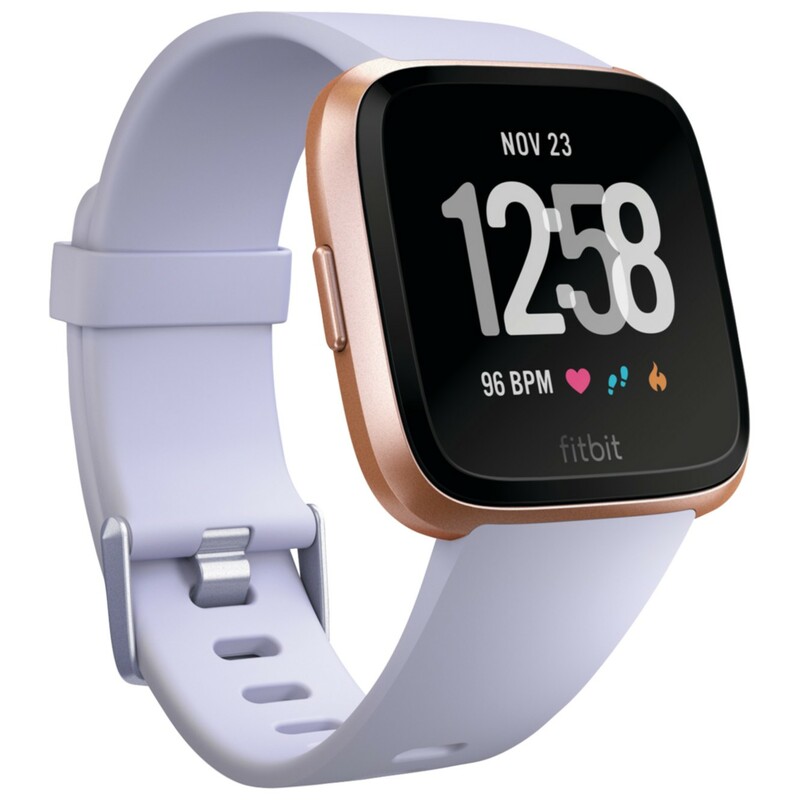 If you need the gadget to keep an eye on how many calories you’ve burned, how many steps you’ve taken, as well as your heart rate and sleeping patterns, look no further than the Fitbit Versa Smartwatch. To view your workouts on-the-go, all you need to do is look down at your Versa’s screen. You can also sync it to your smartphone for notifications, so you’re not constantly picking up your phone and getting distracted mid-workout. (Don’t be that person). Did you know you can also use your Fitbit to track your sleeping patterns and get helpful insights to help yourself sleep better and recover faster from your workouts? Try it next time! 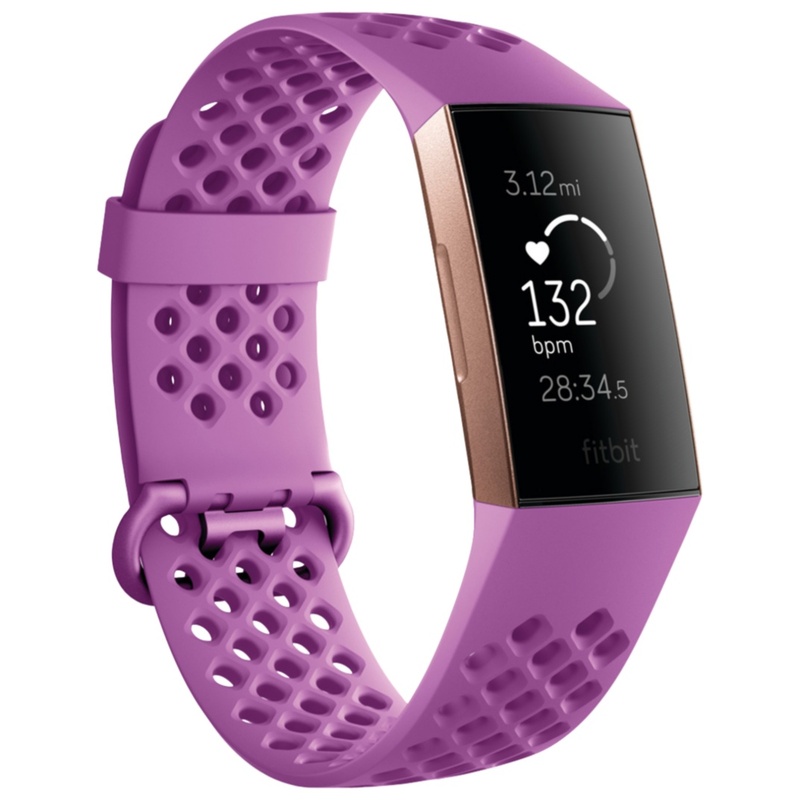 The waterproof Fitbit Charge 3 is your best friend when it comes to cardio workouts. Not only is it waterproof to 50 metres, it tracks your heart rate 24/7, allowing you to set goals and see your progress in real time. No matter your form of cardio, it will provide insight into your health — and with 15 exercise modes, it will provide helpful tips on how to improve. For those who need help with monitoring their diet while travelling, you can actually change the country of your food database to ensure you still have access to the correct stats wherever you are. Nobody likes to be tied down to their mobile device when they’re in the gym. The Jabra Elite Active Wireless Headphones provide optimum clarity for phone calls using active noise-cancelling technology and also boasts an adjustable equalizer so you can customize your favourite beats so they’re always pushing you towards maximum gains. 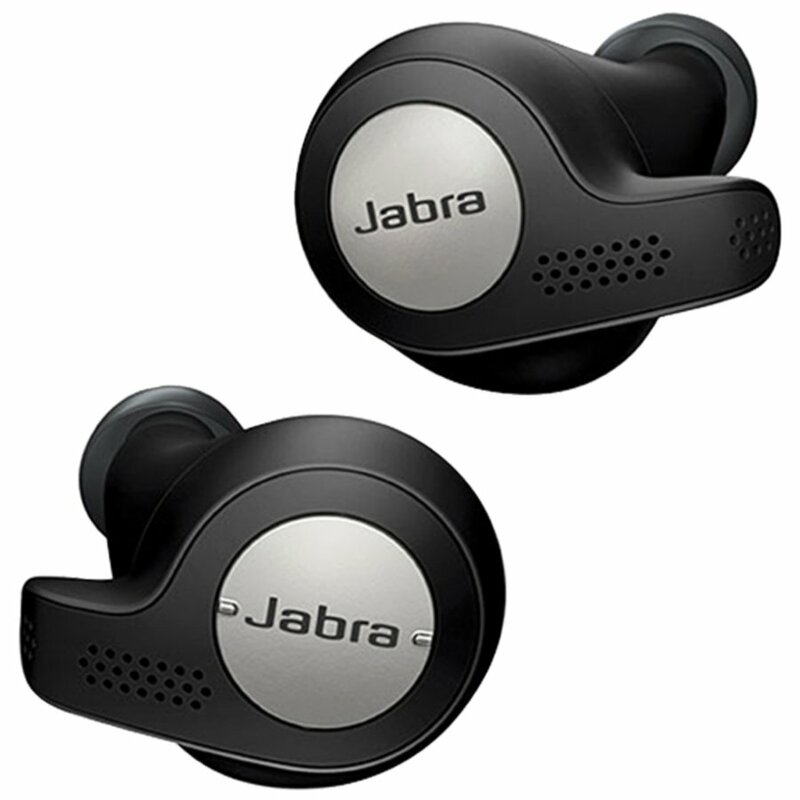 Next time, use your Jabra along with the mobile app to customize your EQ settings — so your presets will stay consistent no matter what device your headphones are paired with. Don’t let distractions hold you back on your fitness goals this year — with the JayBird mobile app you can manage calls and control music with the touch of a button. 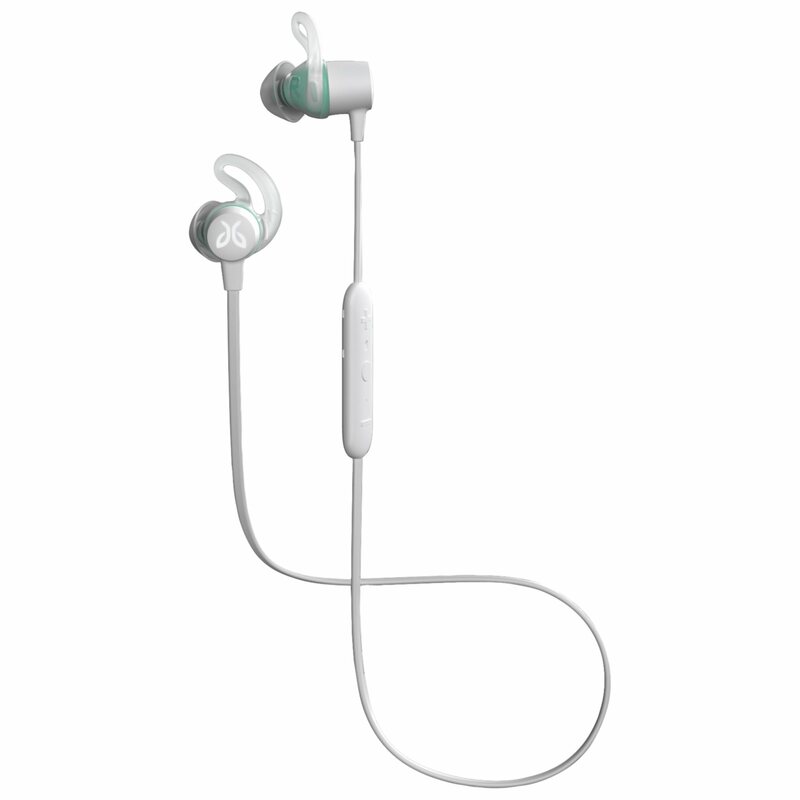 The sleek, in-ear design is optimized to fit snugly in your ear for ultimate sound-isolating capabilities. The days of your sets being interrupted by a guy yelling as he deadlifts are finally over. Here’s our tip: If you’re needing new inspirational playlists, go through the Jaybird app to find sound profiles created by athletes — so you can tune into the songs that champions train to. 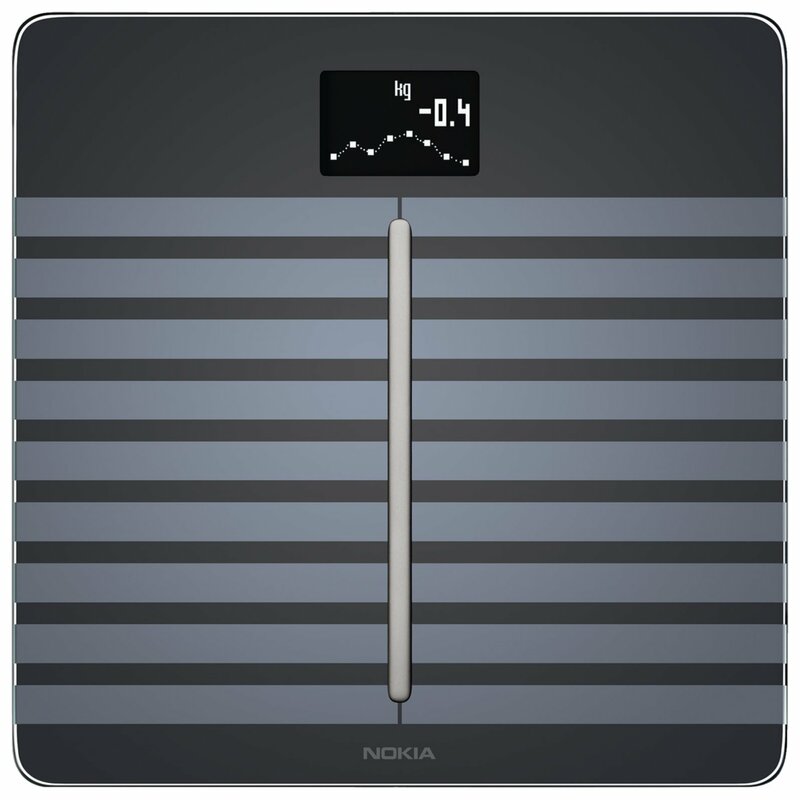 We need to remember that weight is just a number — and the Nokia Body Cardio smart scale will help with that, giving you a full picture of your health (such as your body fat percentage and information about your body composition) every time you step on it. You can seamlessly track your information in the Nokia Health Mate mobile app, so you can keep track of your progress anytime, anywhere. 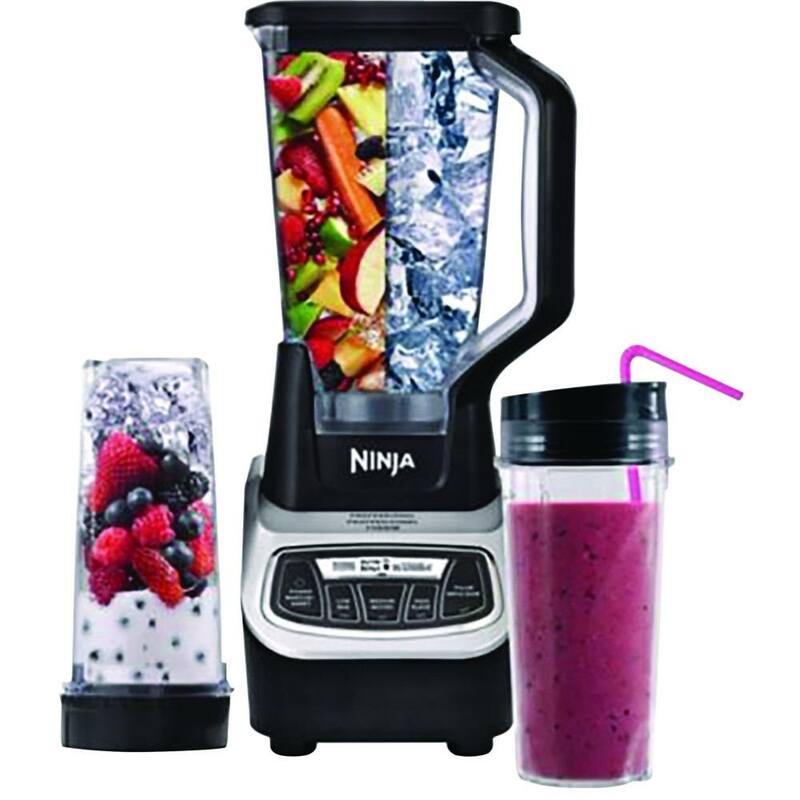 Start your day right by whipping up a protein smoothie — made simple with the Ninja Professional blender. It also comes with a grab n’ go cup, making it perfect for bringing your drinks with you to fuel up. Here’s another hot tip: you don’t have to stick to just smoothies, either. Use your blender to meal prep a variety of other recipes, such as healthy pumpkin soup. 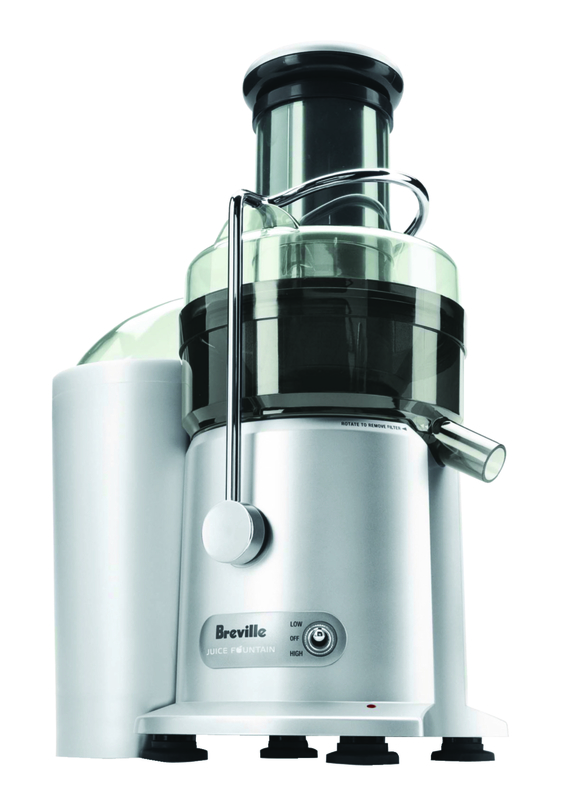 Making healthy drinks every day is easy with this Breville juicer, pulverizing fruits and vegetables into delicious drinks in the touch of a button. Being healthy has never been so simple, which is how we wish all our healthy living choices could be. There’s no better time to get working on yourself and crush those fitness goals you set for yourself at the start of 2019. Visit BestBuy.ca or drop by your local Best Buy to find out how to best use the newest tech gadgets and have fitness become part of your lifestyle — and not just another New Year’s fad.